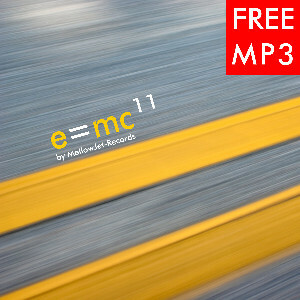 E=MC4 Compilation by MellowJet-Records [cdr-mj1101] - €4.99 : MellowJet-Records Webshop, ...where electronic music is alive! With our Electronic Music Compilation -series MellowJet-Records offers all customers and fans an unique collection of songs of our latest releases. You can download them as MP3-Download with Cover or order a CDR in simple papercase. The download of the actual EMC-version is free. You like to get an overview of all faces of our music, simply take a look at these compilations.